Theatre Journal congratulates Derek Miller, whose essay won an honorable mention for the ATHE Outstanding Essay Prize. 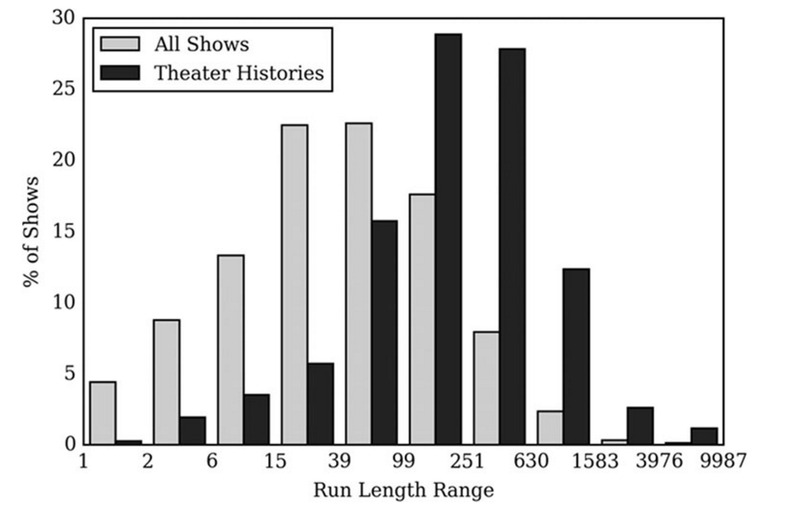 The essay, “Average Broadway,” was published in a special issue of Theatre Journal 68 no. 4 (2016): 555-74 on the topic of “Digital Analysis and Documentation.” This paper was edited by Joanne Tompkins.